ecoPayz is becoming really popular and we want to provide you some more details about ecoPayz serviced and restricted countries. ecoPayz is offering a great product, with low fees, a free MasterCard for all clients and it is safe to say that there is now way around ecoPayz in the future. However, you are only allowed to open an ecoPayz account if it is legal to do so in your country of residence. ecoPayz ecoCard MasterCard available only in the SEPA region. The card is available in EUR, USD and GBP. Please check the following overview to see all countries/regions where you are allowed to hold a ecoPayz Account, transact with any merchants and have access to different deposit and withdrawal options. Please note, the ecoPayz ecoCard is currently available to customers from the EU (SEPA Region) only. 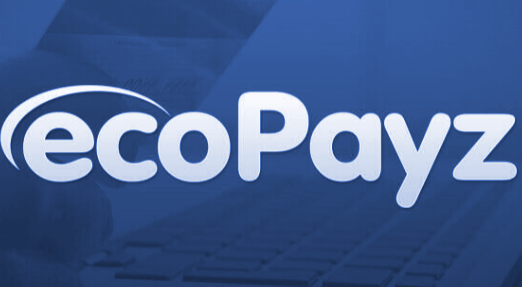 You can find more information on our ecoPayz PrePaid MasterCard page. ** Note: In those countries you are allowed to hold an ecoPayz Account, but are not allowed to transact to gambling-related merchants. *** Note: Clients from India are not eligible to receive the ecoPayz ecoCard. The following overview shows all countries where you are not allowed to hold an ecoPayz account. Please note, even customers from serviced countries are not allowed to use their account while traveling within these countries. If you try to login, your account will be automatically set to “View Only” state and you have to contact ecoPayz customer support to gain full access to your account again. If you have any questions regarding ecoPayz serviced and restricted countries or about ecoPayz in general, please do not hesitate to contact us . No matter from what country you are, make sure to register your ecoPayz account with eWallet-Optimizer to enjoy additional bonuses and better support. If you have any questions about the ecoPayz eWO Bonus Program and the benefits, please do not hesitate to contact us . We are here to help you.